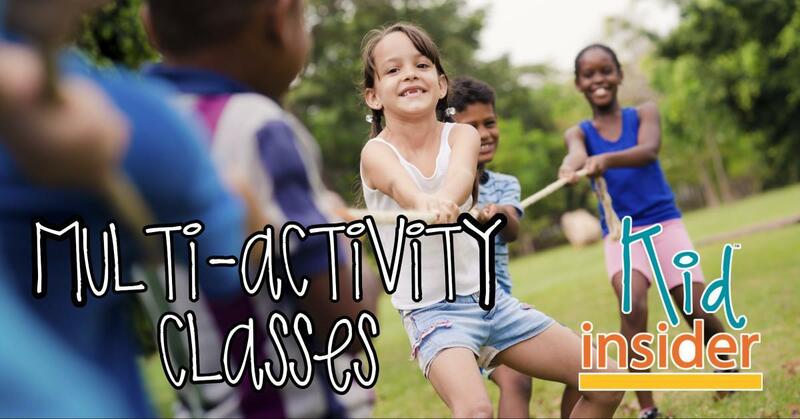 From classes through your local parks and recreation department to joining a Scout troop near you, we have a list of local organizations offering classes your kids might enjoy. 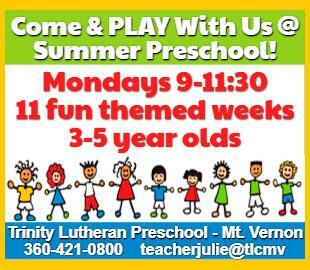 In social groups like these, kids learn the importance of being a part of their community and also giving back by volunteering and community service. 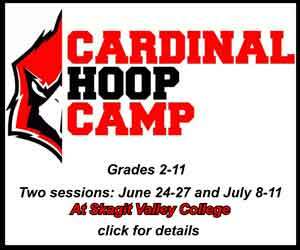 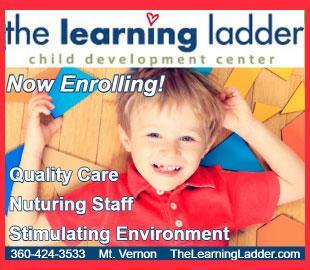 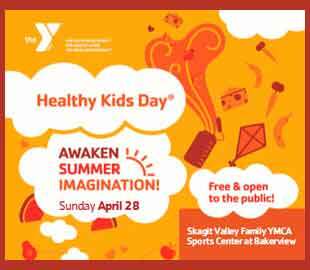 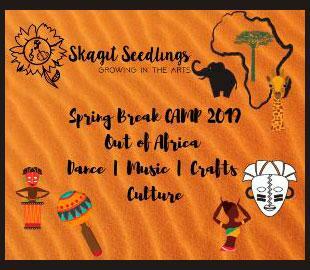 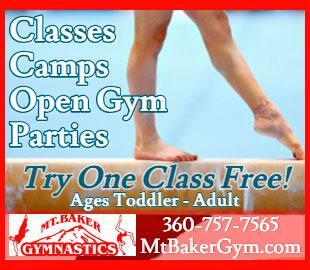 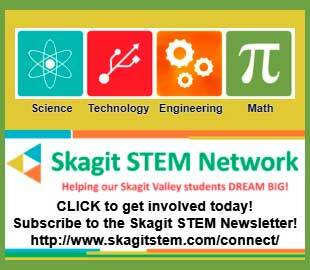 Are you looking for summer camps in Skagit County? 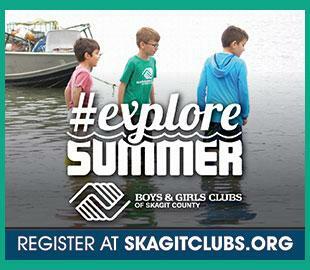 Make sure to check out the Skagit County Summer Camp Directory.